KONE, a global leader in the elevator and escalator business has opened its first Regional Distribution Center (RDC) in Dubai South Freezone (DWC), United Arab Emirates on the 20th March 2019. The RDC will be the main distribution point of KONE and Non-KONE spare parts across the Middle East and Africa. 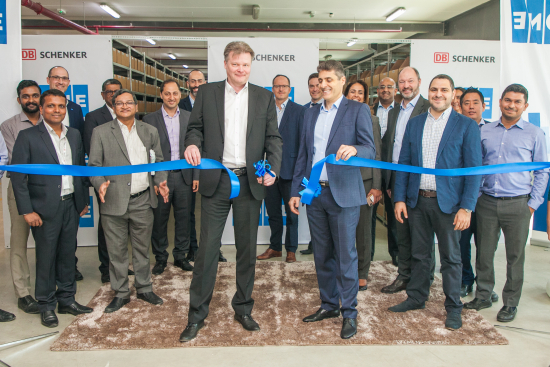 The main objective of this strategic opening of the RDC is to strengthen KONE’s maintenance capability across the region through increased spare parts availability and reduced lead-time. KONE Global Spares Supply (GSS) is a KONE internal unit that offers and manages over 160.000 different spare parts, maintenance tools and solutions that are delivered to locations all over the world. In 2018, GSS delivered nearly 1.3 million order lines globally from three different warehouses in Germany, China and Singapore. The RDC in Dubai South Freezone is now an addition to KONE’s global operational excellence in spare part management, ensuring that supply chain for spare parts remains competitive and efficient. At KONE, our mission is to improve the flow of urban life. As a global leader in the elevator and escalator industry, KONE provides elevators, escalators and automatic building doors, as well as solutions for maintenance and modernization to add value to buildings throughout their life cycle. Through more effective People Flow®, we make people's journeys safe, convenient and reliable, in taller, smarter buildings. In 2018, KONE had annual net sales of EUR 9.1 billion, and at the end of the year over 57,000 employees. 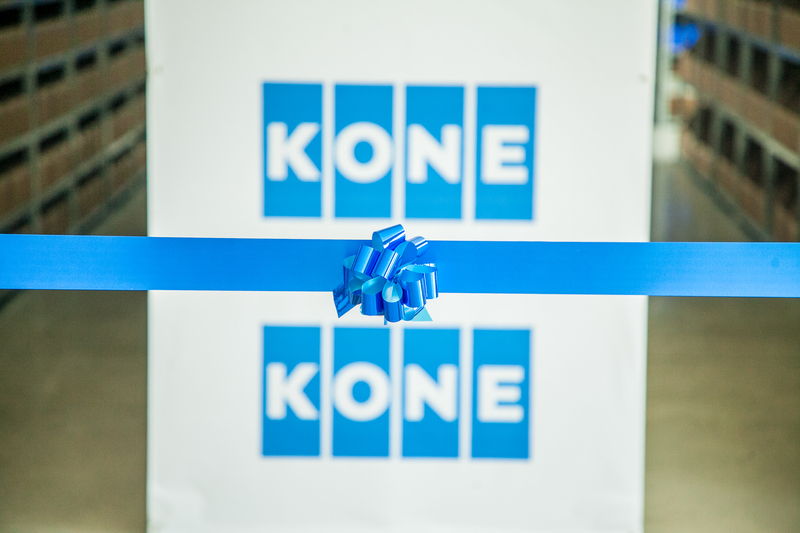 KONE class B shares are listed on the Nasdaq Helsinki Ltd. in Finland.